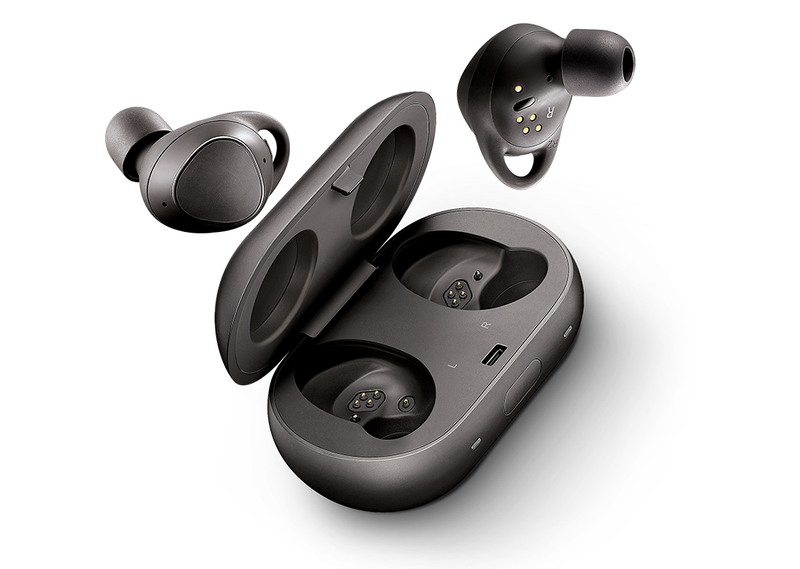 Samsung India today introduced the all new Gear IconX, a truly cord free earbuds, designed to enhance any activity by giving you tangle-free usage and music on-the-go. Lightweight and ergonomic, the earbuds are designed around the human ear to ensure a comfortable yet secure fit to last through the most intense activity. Gear IconX will be available in India from July 26, 2018, in Black colour at INR 13,990 at major retail outlets, Samsung Online Shop (shop.samsung.com/in) and Flipkart. Enriched Music Experience : Gear IconX’s standalone music playback and 4GB of built-in storage allow users to listen to their favorite music without being connected to the phone. Music can be easily loaded either wirelessly or from the phone or PC using a USB cable. Once done, touch based gestures allow for the usual play, pause, skip as well as the power to browse entire playlists making it an intuitive listening experience with minimum fuss. Enhanced Connectivity : Gear IconX lets you take your calls in stereophonic clarity. It also calls out incoming callers, messages and notifications for you. The earbuds are also your newest connection to Bixby. With a simple tap and hold of the earbud you can use your voice to control your music or place a call or put out a message – without even having the phone in your hand. Smart Activity Tracking : The sweat resistant and cord free design of Gear IconX makes it perfect for people who like to stay fit with dedicated fitness routines. While it can be paired with dedicated tracking devices like the Gear S3 Frontier or the Gear Fit2 Pro, it also has activity tracking capabilities built into it. It can automatically track your run or walk and return analytics like distance, time and calories burned.